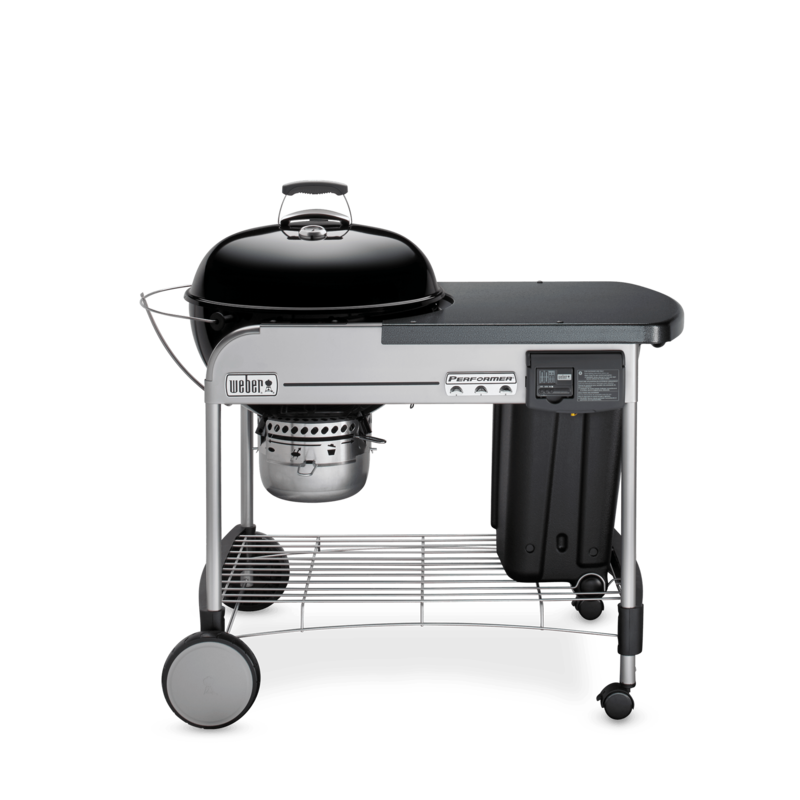 Available in compact sizes for smaller balconies and patios, so that you’re never sacrificing amazing food for space. 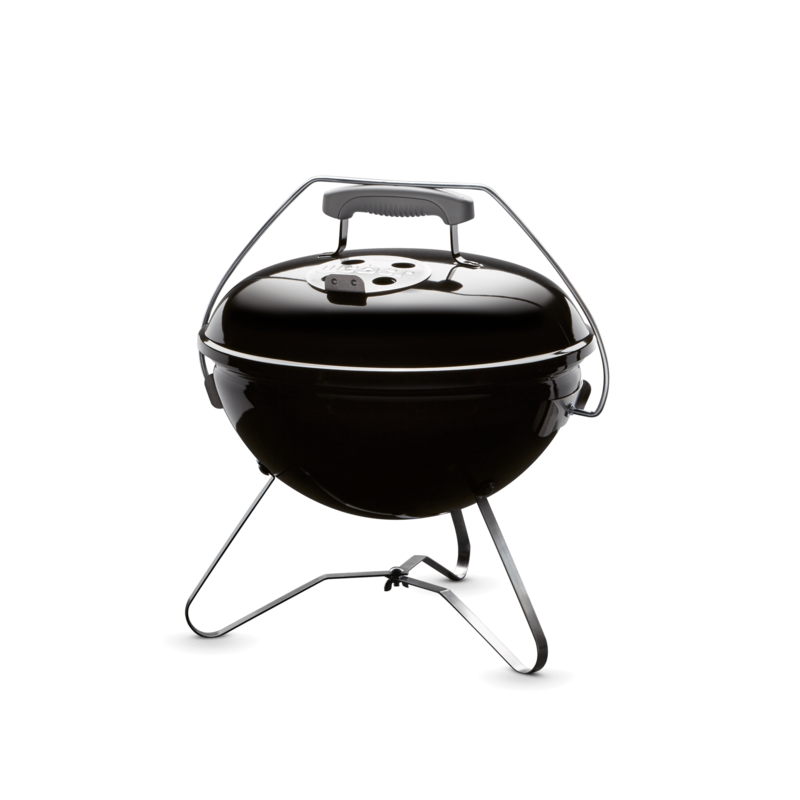 Ideal for entertaining a small crowd or a perfect solution to any family meal. 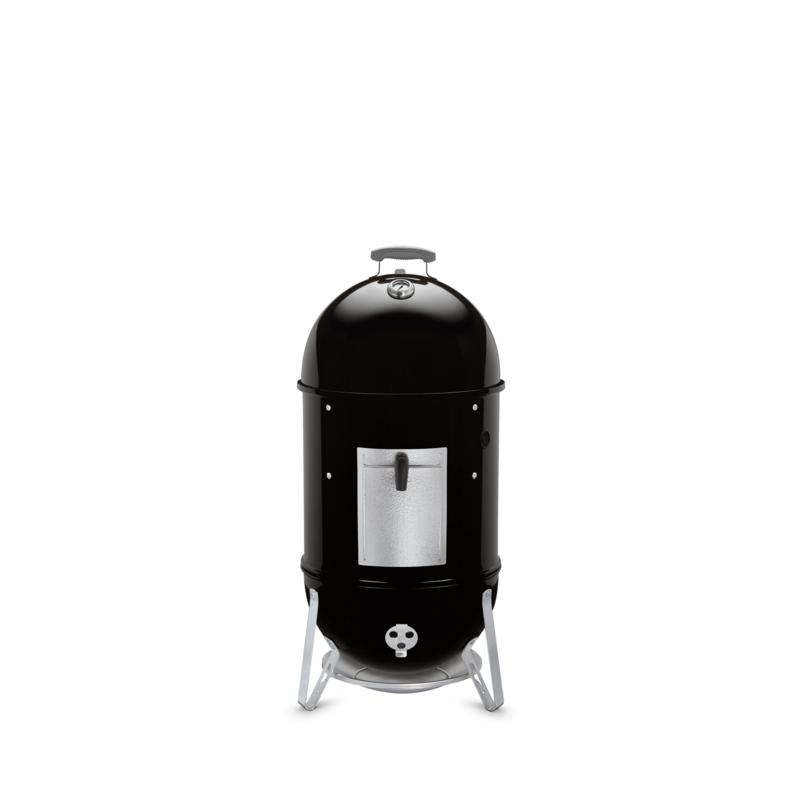 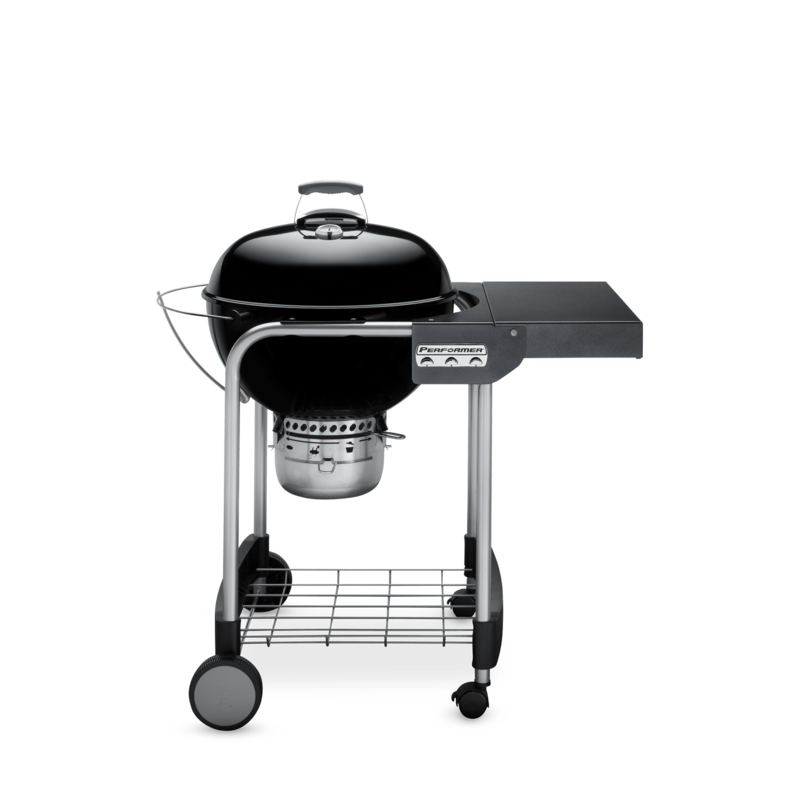 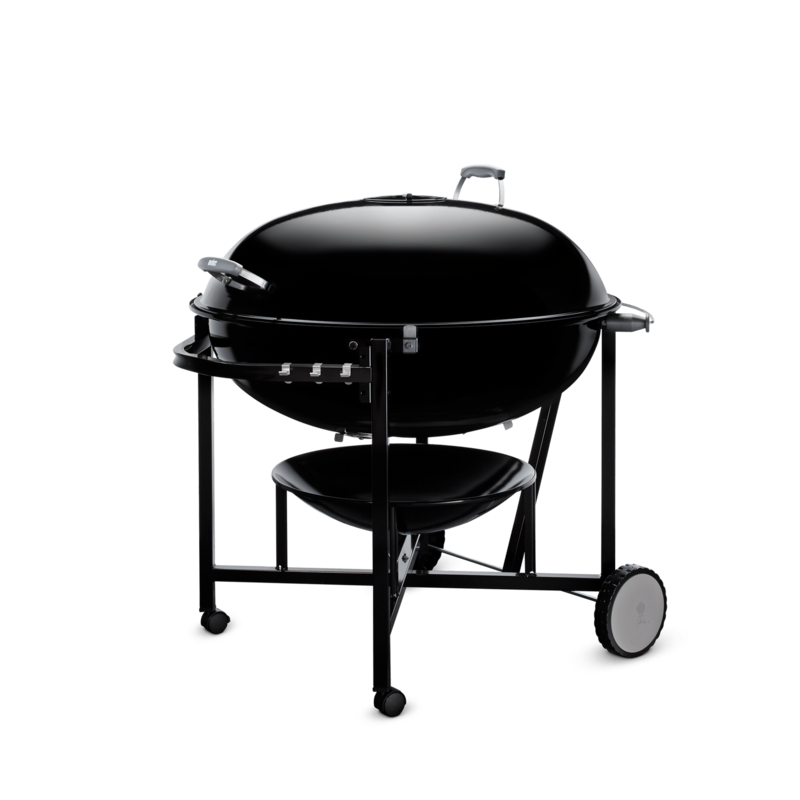 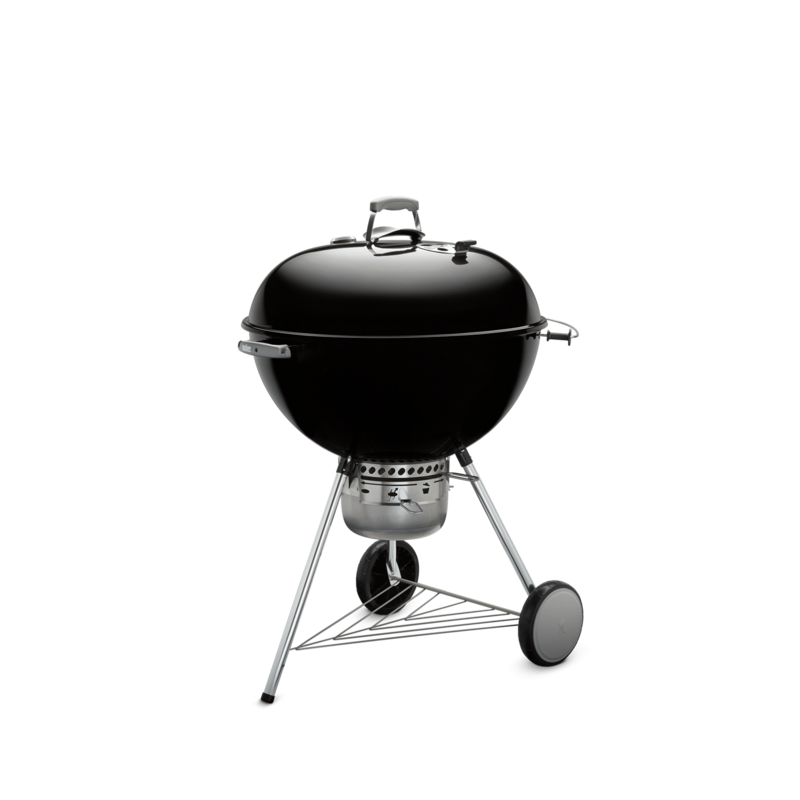 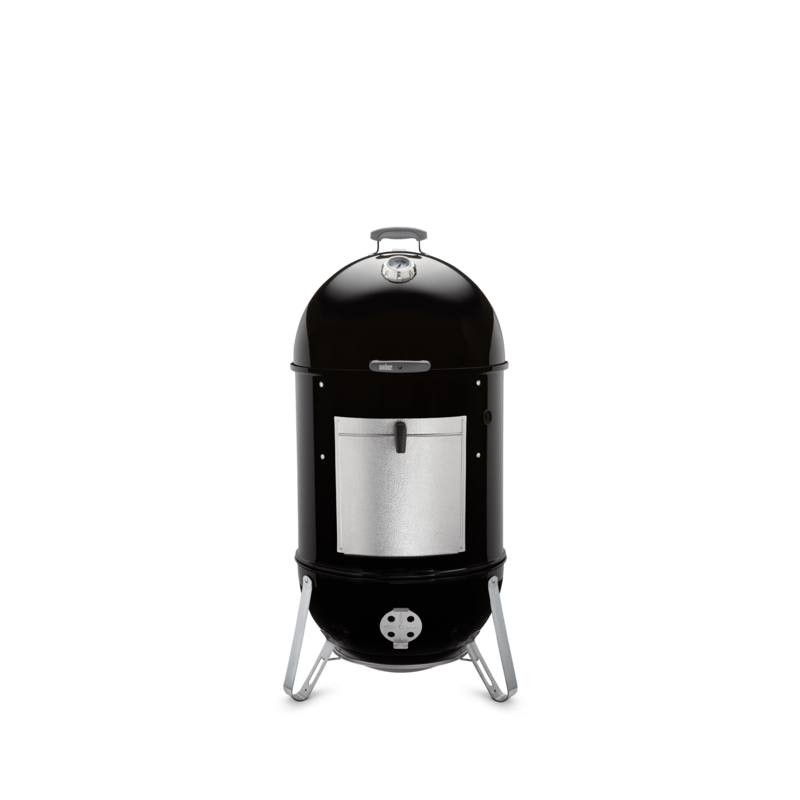 Upgraded features and stainless steel components bring grilling versatility and a premium look to any backyard. 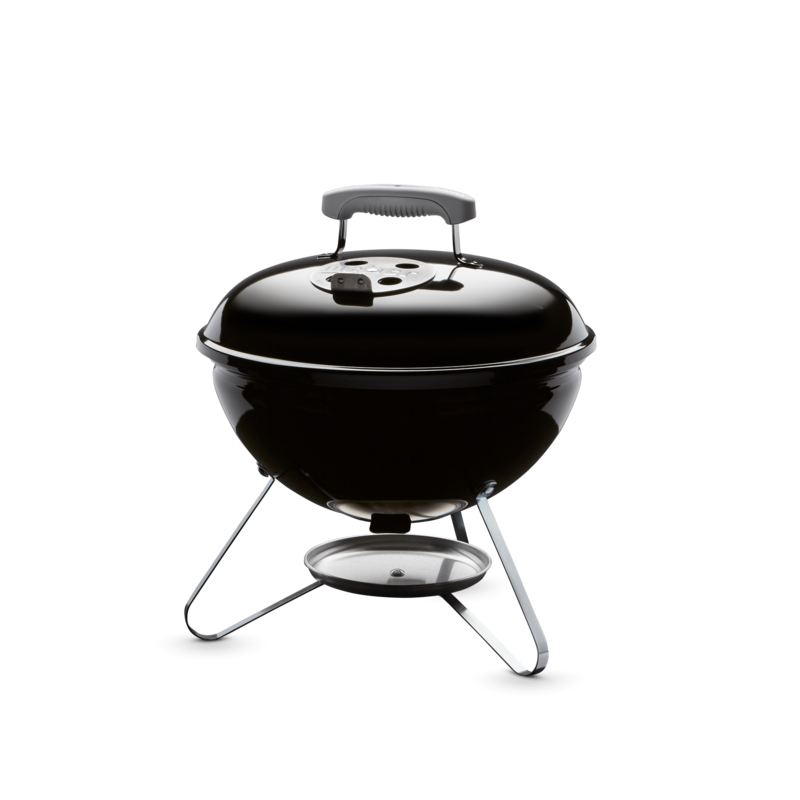 Perfect for tailgating, camping, or bringing BBQ to your city balcony. 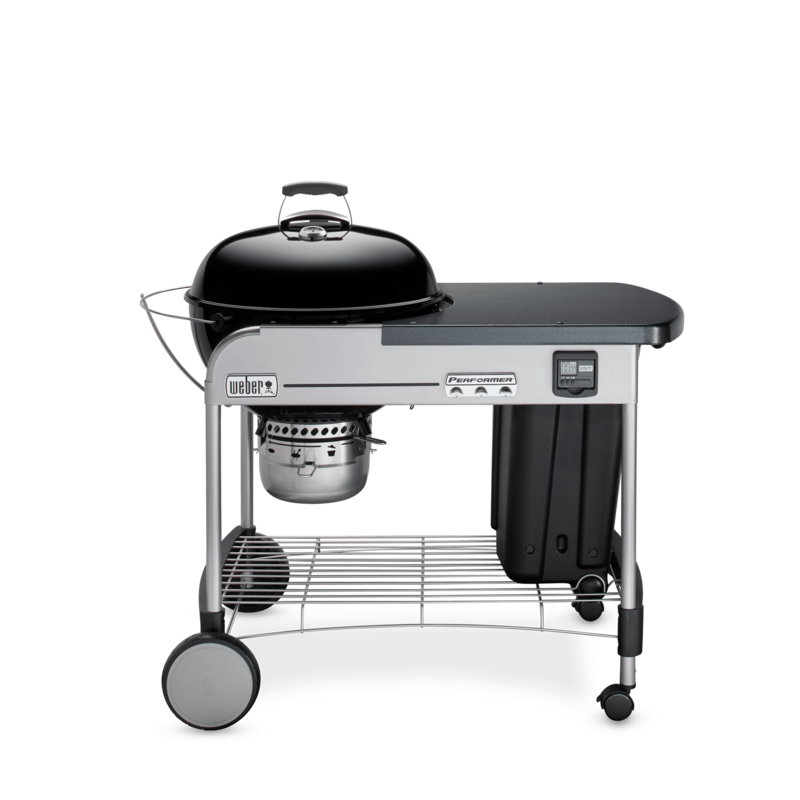 Turn your backyard into a fully functioning kitchen with a Summit gas grill – equipped with an abundance of features that’ll allow you to grill food you never thought possible.